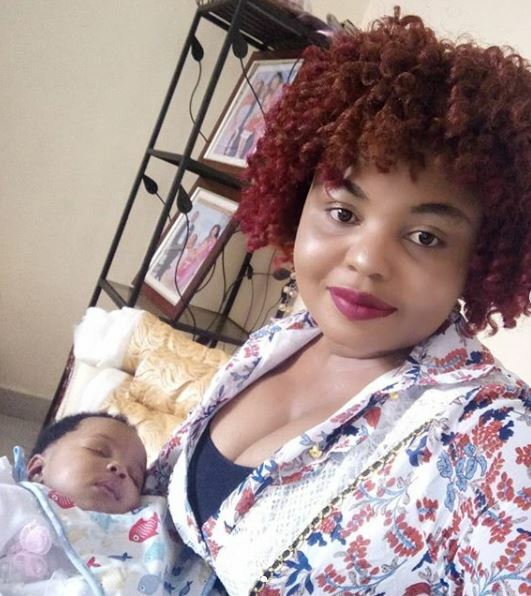 Mwanaisha Chidzuga is seemingly relishing being a mother for the fourth time. 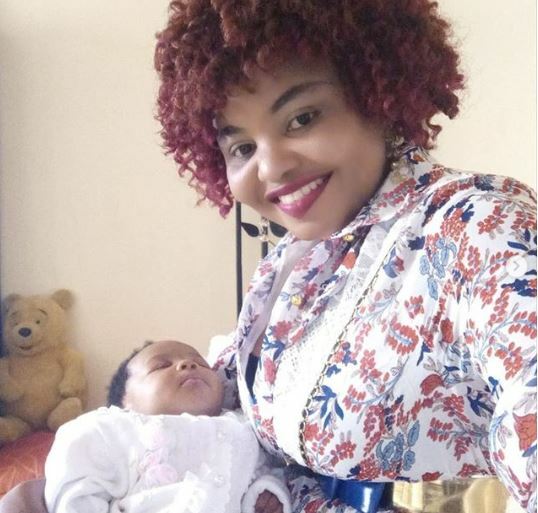 The K24 news anchor and her husband, former Garsen MP Danson Mungatana, welcomed their bundle of joy about three months ago. Unlike Citizen TV’s Lillian Muli, the charming Swahili news anchor managed to keep her pregnancy and delivery tucked away from the public limelight. 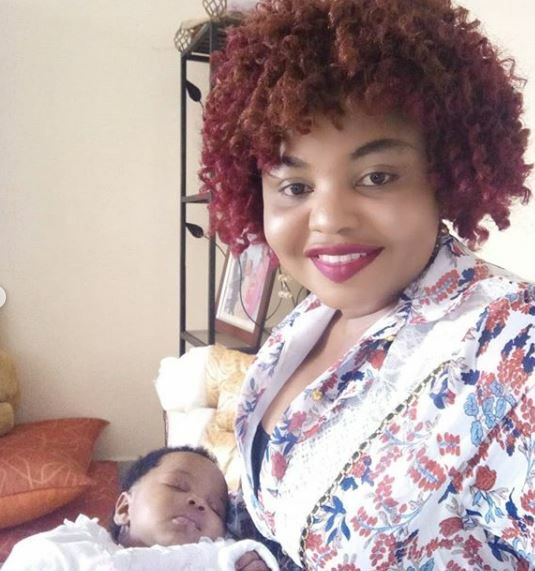 It was not until earlier this month that Mwanaisha Chidzuga broke the news to her fans and wellwishers. 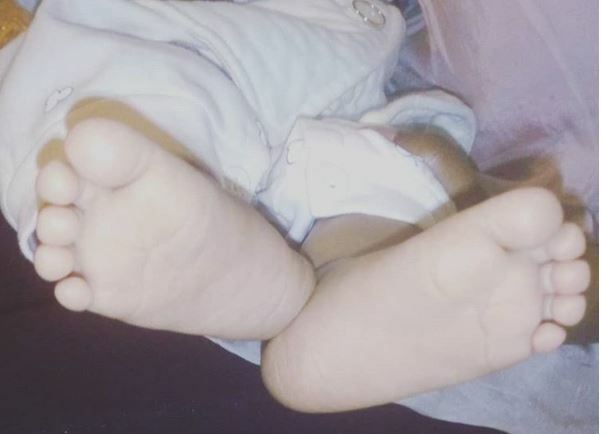 And now, the mother of four has finally unveiled baby Amal to the world in a series of Instagram pictures last night.